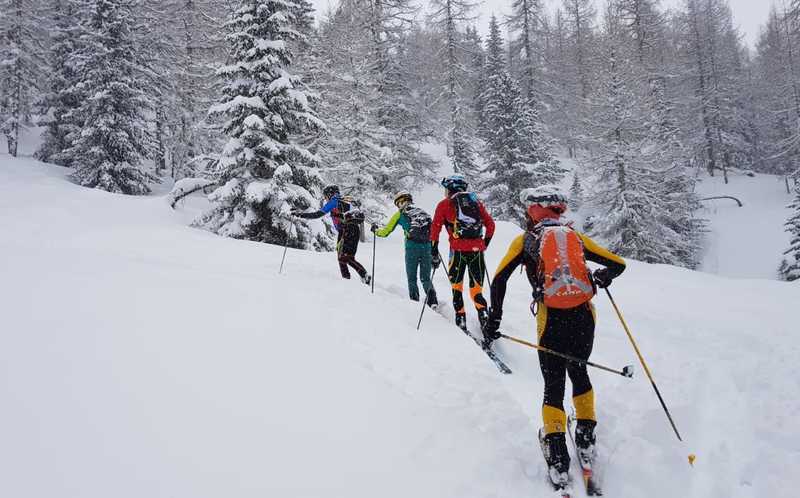 Arabba (BL) - In these days the location in the Dolomites of Arabba in the beautiful Fodom Valley has become the training ground for four members of the Norwegian national ski mountaineering team. 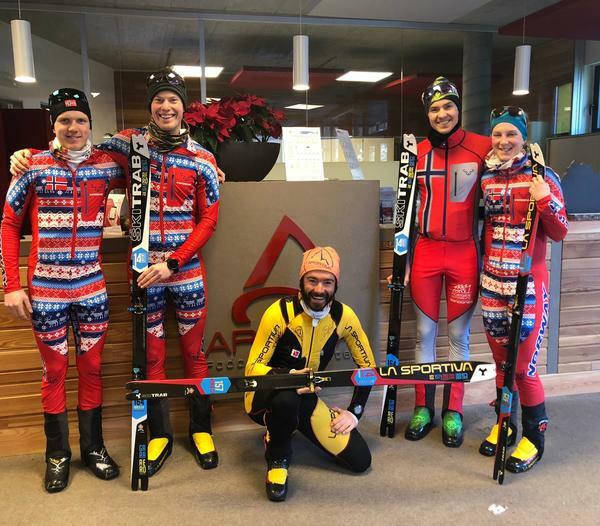 Three men: Vegard Øie, Stine Haustreis, Glenn Tore Løland, Hans-Inge Klette and one woman, the very blonde Stine Haustreis are preparing their debut for the first stage of the 2019 Ski mountaineering World Cup, which will take place from 18 to 20 January in Bischofshofen in Austria. 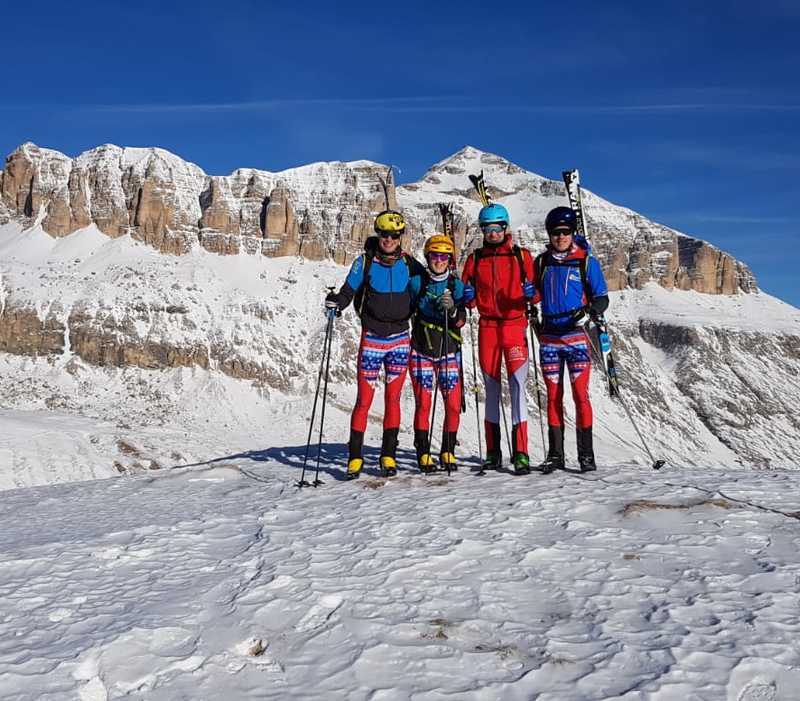 All four were fascinated by the views they have encountered in these days of hard training sessions, accompanied by Filippo Beccari, local mountain guide as well as strong skialper, who will take part in the Sellaronda Skimarathon. Arabba will be a point of passag of this very important event.